If that person is anyone like me, who jumps on most of the beauty bandwagons, chances are they already have a lot of things available out there. But no beauty enthusiast can say no to a pretty palette and here're a few favourites that would impress the important him/her. If you like the aprés-ski look, this palette has all the colours you'll need to get the eye look. It also has the necessary neutrals you'll need for an everyday look. These colours will take you from day to night, makes it compact and travel friendly to take to the office with you. RiRi Hearts MAC is a series of most anticipated collections for the year of 2013. 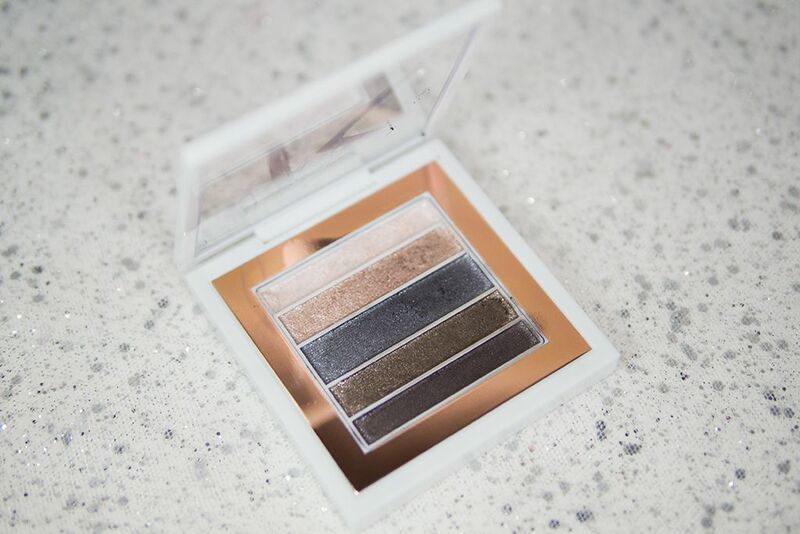 This has got 5 complimentary shades with a very shimmery finish that can be used wet or dry. With the iconic rose gold RiRi packaging, this is one of the prettiest product for the season. 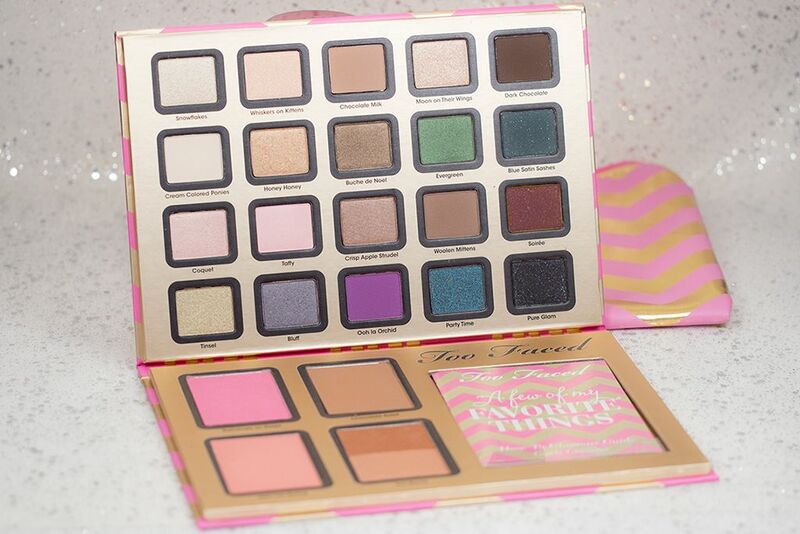 This palette has got you covered for eyes, lips, face. It comes with a primer, lip/cheek stain, a blush duo, and 4 eyeshadows. 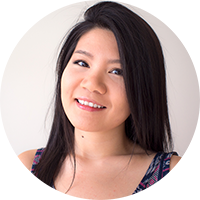 These shades are universal flattering for all skin tones, and they're easy to use for both makeup newbie and beauty enthusiasts. 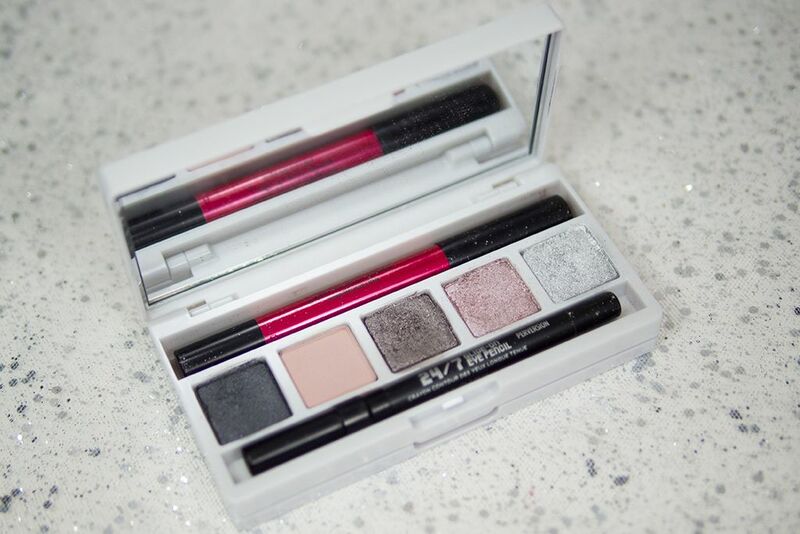 Good things come in all sizes, and this compact little makeup palette is full for joy. It comes with 9 fun and neutral shades with 2 essential matte shades, as well as a blush and bronzer. The palette slips right into this cute iPhone 5 with a pink chevron design. If you have no clue what your loved ones like, this maybe the answer to your question. 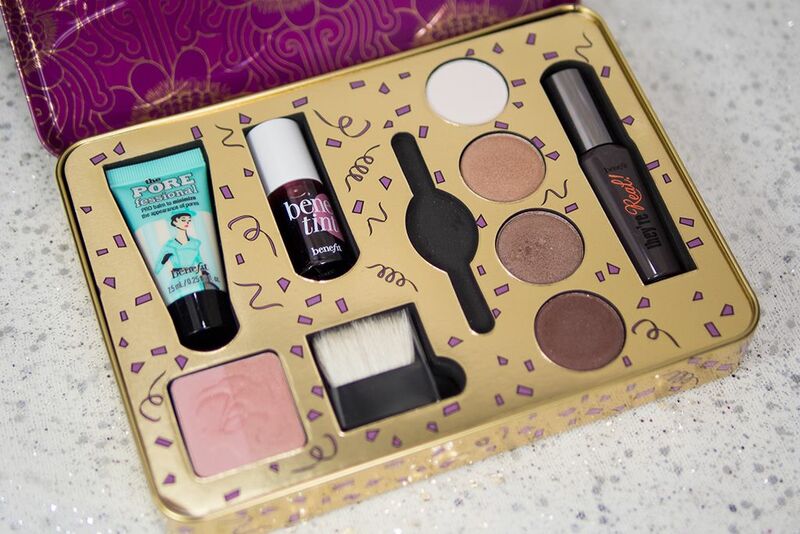 It has 20 eyeshadows, 2 blushes, 2 bronzers, a mascara and a lip plumper, everything a beauty enthusiast would need and want in a does it all palette. It also has a giant makeup bag that will fit all of these inside. Urban Decay has reinvented their face case time and time again. This face case comes in a two-tier sleek white package that opens up with a mirror, a set of 5 eyeshadows, a lip pencil, an eyeliner, 2 blushes and a highlighter. All of the products are of great quality and highly pigmented, will definitely suit those who love glittery makeup. 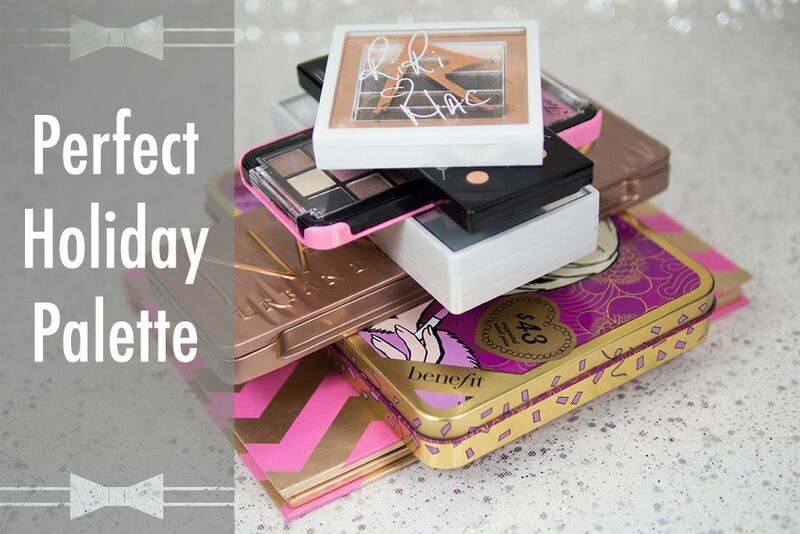 This is the ultimate holiday present for any beauty enthusiast. 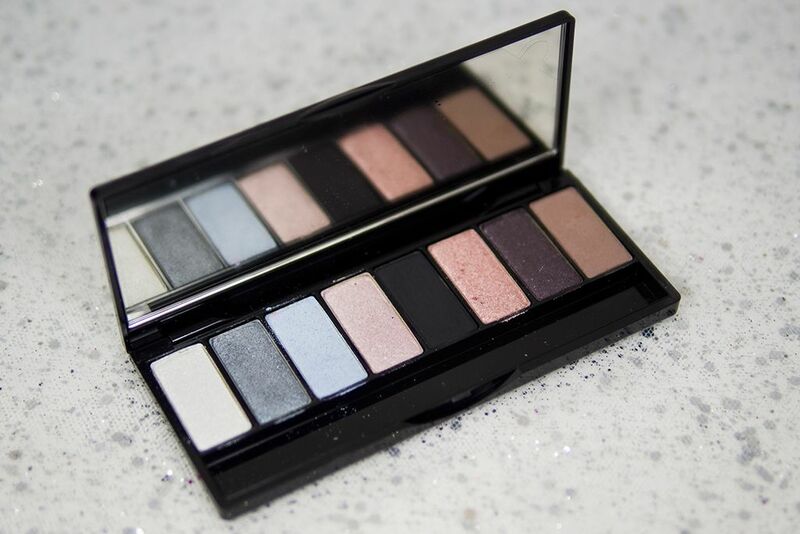 Urban Decay has done it again and created the most sought after palette of this year. It's no wonder this palette has sold out so many times since its release, the 12 new shades are smooth and buttery, and have great colour payoff. It has definitely lived up to name of being a Naked palette. 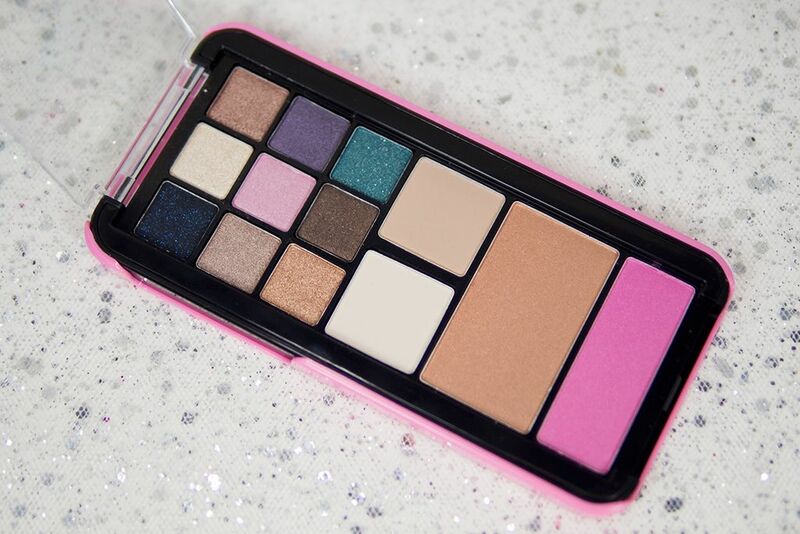 If you want to wow someone, this palette will do the job for you. All of these look great and if I don't buy them for a girlfriend I might have to buy them for myself! The Riri Hearts MAC one looks stunning! Yep! I gifted one to one of my girlfriends too! They make great gifts! 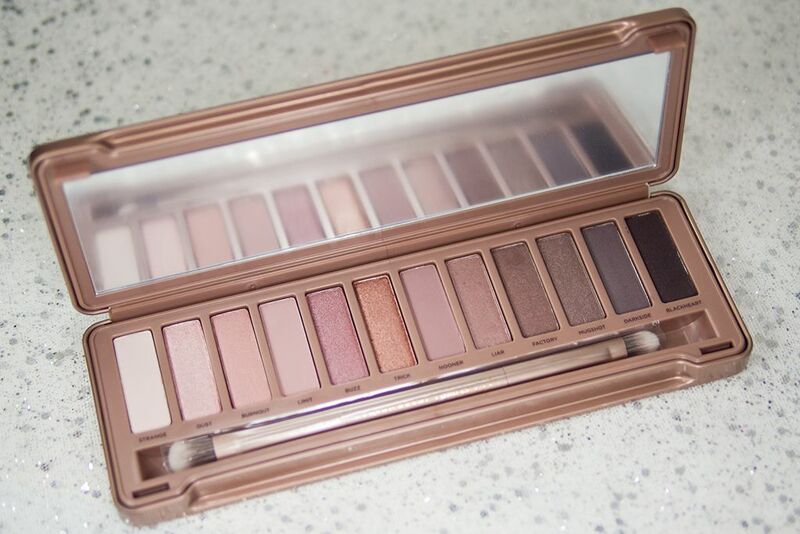 i dont know anyone that wouldnt want the naked 3 palette! I love the UD Naked 3 Palette. I wish I could have that one too. Awesome post! I'd love to get my hands on these!